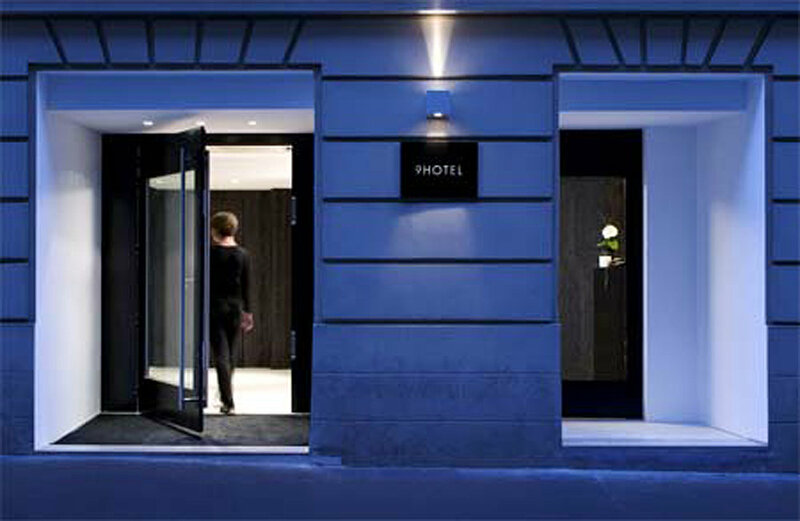 HOTEL 9 is a small boutique hotel in Paris. 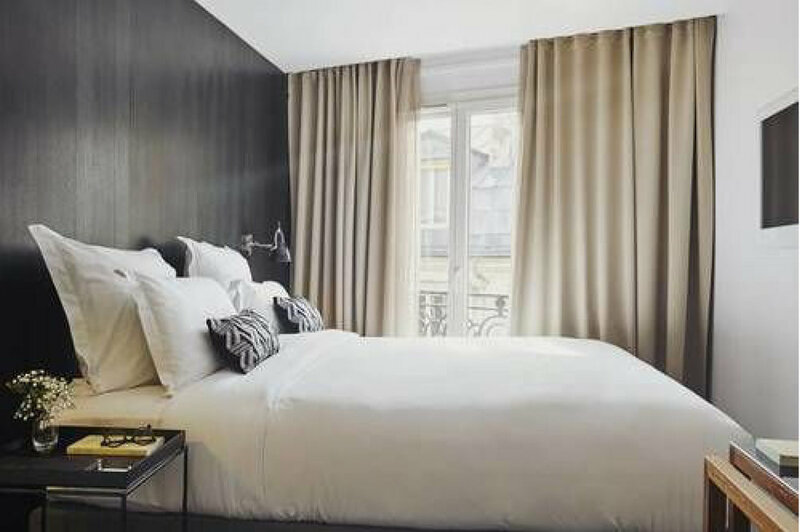 Even having its regular clientele the hotel wanted to reach out for new markets, and so decided for a revamp of the rooms and lobby, executed in various stages. Due to its size we opted for a clean, minimal, but warm ambience. 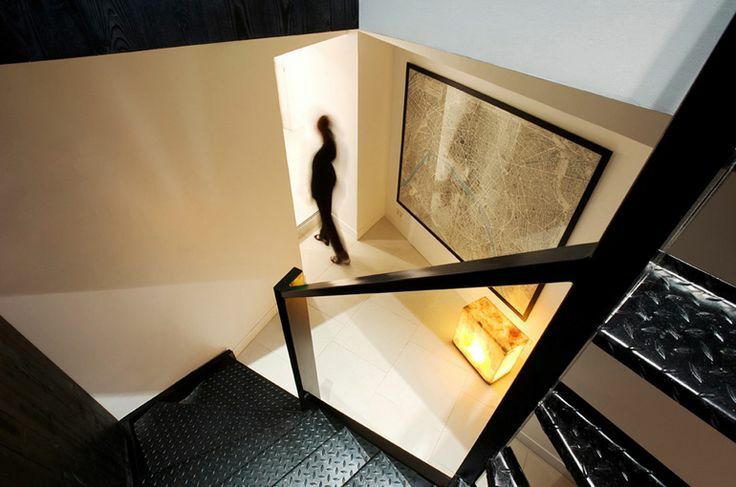 Black and white prevails all interiors, with color splashes and textured details. We custom-designed most of the rooms´ furniture in order to fulfill all requirements of a 4* category, but at the same time be very efficient with the available space. The ground floor was opened up to unite reception desk and lounge area, including a little bar corner.